JOIN US AT INSURETECH CONNECT 2019! The CEO of Groundspeed on unlocking the power of data. Groundspeed is a data analytics company that is tackling a problem faced by many property and causality brokers, carriers and managing general agents. Oliver Wyman’s Matt Leonard catches up with Jeff, on how Groundspeed is helping clients gain valuable insights about operations, pricing and market trends. Embroker, a leading digital commercial insurance agency, offers on-demand expertise and technology that takes the pain out of insurance, so companies can focus on growth. The insurtech is increasingly creating its own products and finding new opportunities in more complex, specialty lines of business, areas that had been notoriously tough for customers to navigate. The vision for Life.io was to help carriers rebuild their relationship with customers. 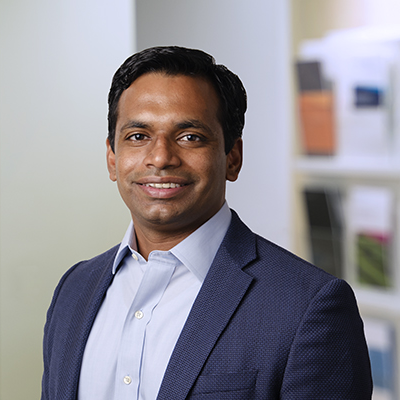 Founder and CEO of Life.io Jon Cooper spoke to Oliver Wyman’s Farooq Sheikh about how carriers can differentiate themselves in an industry of evolving consumer expectations and new competitive threats. How and when will tech giants like Amazon, Google, etc., enter the insurance industry? As we look forward to InsureTech Connect 2019, it’s worth considering just how good ITC 2018 was. 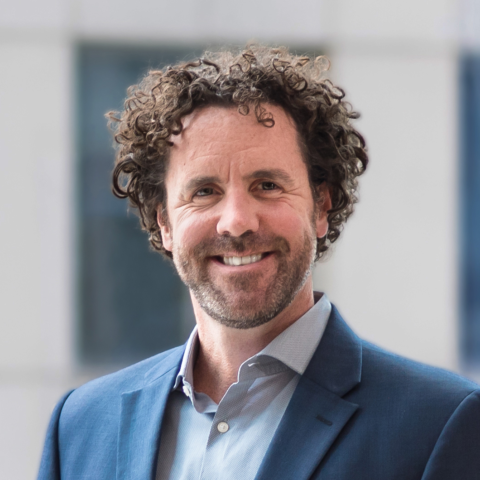 Caribou Honig, Chairman and Co-Founder, InsureTech Connect caught up with Oliver Wyman Partner Matt Leonard to discuss the trends they saw emerging at the 2018 conference. Home insurance doesn't at first glance seem like the focus for 21st century technology advances. In fact, many home insurance policies were written in the 1960s and were designed to cover items now considered antiquated. "Like fur coats, pewter bowls, gold bullion, stock certificates, and even the maintenance of crypts,” laughs Richard McCathron, head of Hippo Insurance, in an interview with Oliver Wyman’s Paul Ricard at Insuretech Connect 2018 in Las Vegas this past fall. Most people don’t have enough life insurance, especially if they are supporting a family. If they are lucky, their employer’s life insurance plan gives them the very basic minimum, maybe one or two times their annual salary. And while that may sound like a great deal, that money won’t last very long, especially because the family’s annual expenses won’t decrease significantly once the breadwinner dies and the family must live on a single income. But that still leaves the big questions unanswered: How much life insurance should someone buy? And what is the most appropriate form of life insurance, term or permanent life Insurance? September 2019 is fast approaching and with it the opportunity to join the insurers, technology entrepreneurs, and investors who find ITC the most energizing and informative event of the year!